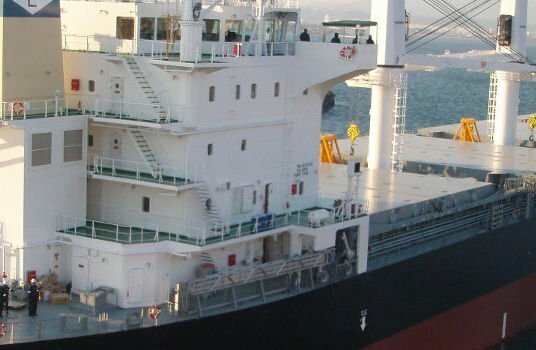 SEACOR’s plan to bail out and take over fellow US operator International Shipholding Corporation has been approved by a bankruptcy court in New York. The plan is now expected to become effective in the second quarter this year once certain government approvals and authorisations are in place. “International Shipholding is pleased that the plan of reorganization has been confirmed and we are moving towards a successful completion,” said company president and CEO, Erik Johnsen. The plan includes issuance of new equity in the reorganised company to SEACOR in exchange for a $10.5m cash infusion from SEACOR and the conversion of $18.1m in outstanding debtor-in-possession financing claims to equity. There will also be $25m in a new senior debt exit facility, a substantial majority of which will be used to satisfy creditor claims. International Shipholding will also be selling its car carriers to Japan’s Nippon Yusen Kaisha (NYK). Aren’t the car carriers US flag?